Allan K. Wildman’s wide-ranging intellectual curiosity and lively personality influenced all who knew him. His interests ranged across workers, intellectuals, soldiers, and peasants, and across broad time periods. His students have built upon that to offer this collection of stimulating essays. The volume begins with a biographical sketch by two former colleagues and continues with eight essays by Wildman’s former students. They range from the military reforms of the mid-19th century to Polish revolutionaries in the early 20th century, from peasants in Viatka coping with revolutionary upheaval to ethnic and cultural tensions in Western Ukraine after annexation following World War II. They explore pre-revolutionary May Day symbolism, Komsomol youth in the building of the Moscow subway, and efforts to develop new Soviet attitudes toward hygiene and toward the roles of motherhood and fatherhood. 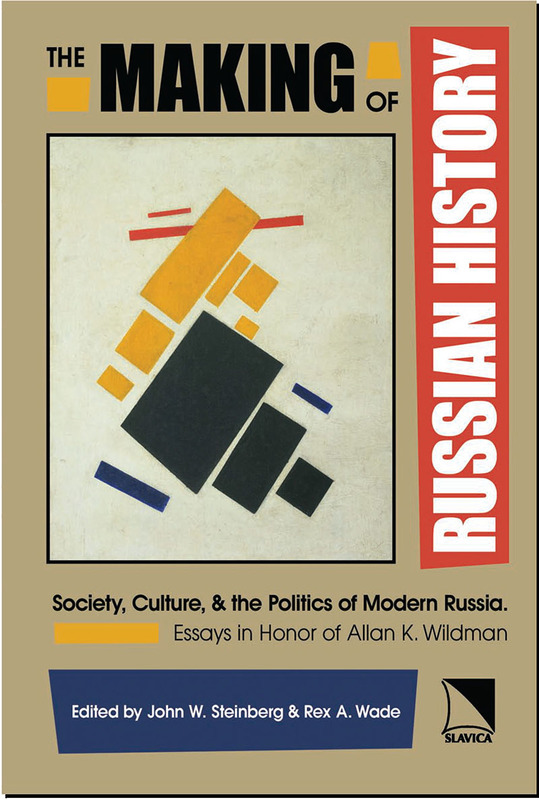 Readers will find that in keeping with Wildman’s own works, these articles open new insights into Imperial Russian and Soviet history.